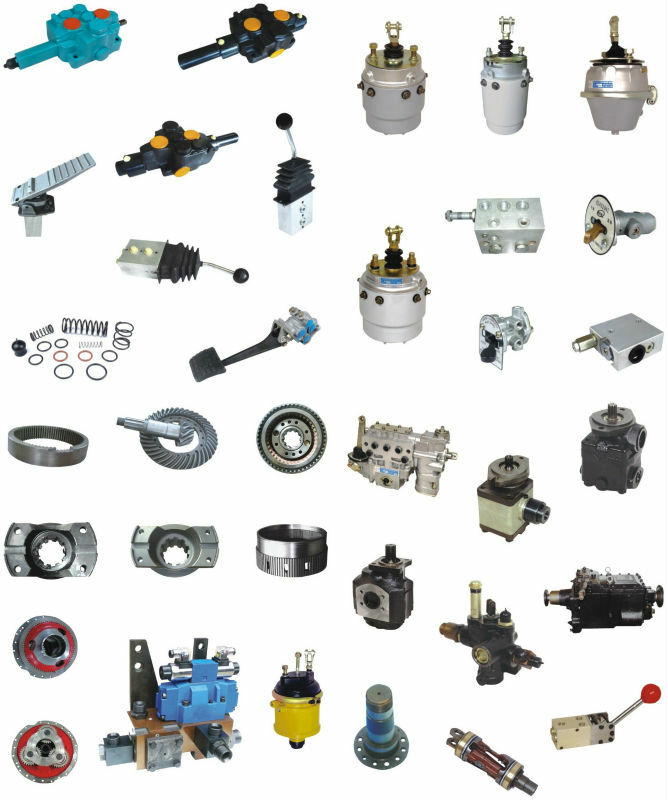 Find Engine Parts, Performance Parts , Engine Part on Industry Directory, Reliable Manufacturer/Supplier/Factory from China. system ,Fuel system ,Steering system ,Braking system and so on . 1,We have large amount in stock to shorting deliver time. Delivery is within 3~15 working days after the order. 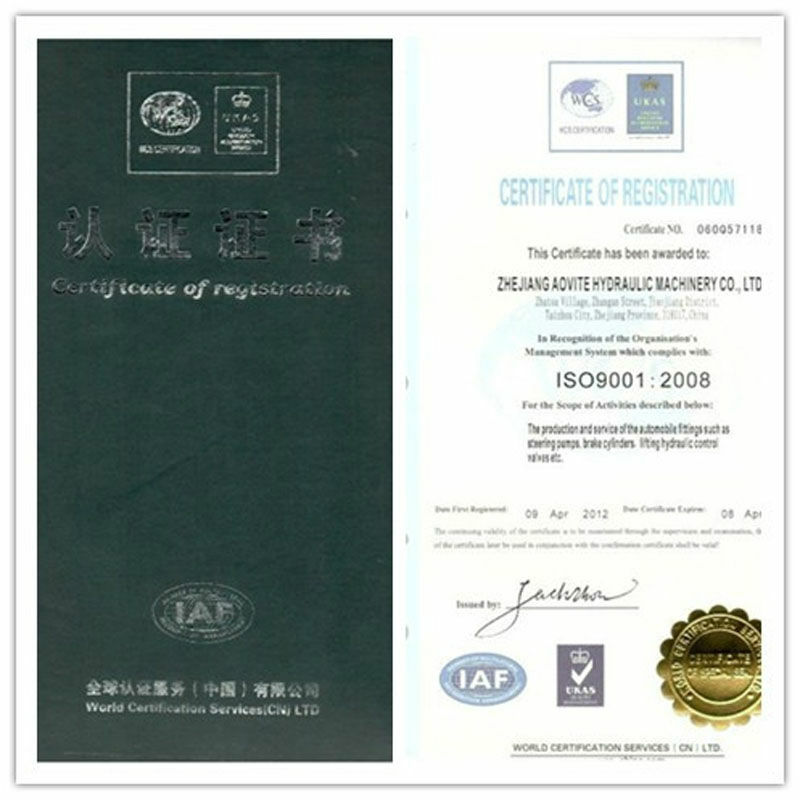 2,We can provide quality management certification for you. 3,We can provide Certificate of origin for you to reduce tax. 5,We can also provide technical supports for your design and samples. Q. How about your company's service, especially after-saleservice? A: Aovite has been in this field for nearly 30 years and has strong production capability. We will reply you within 24 hours when receive your inquiry and question. And do our best to solve all the problems. We also supplier one year guarantee. Q:Is there any advantages of your price? A: Aovite is one of the largest supplier of Terex dump truck parts in China, which provides guarantees for reasonable price and good quality. Meanwhile, other products are procured from our long time business partners, we also can be sure to provide competitive prices.